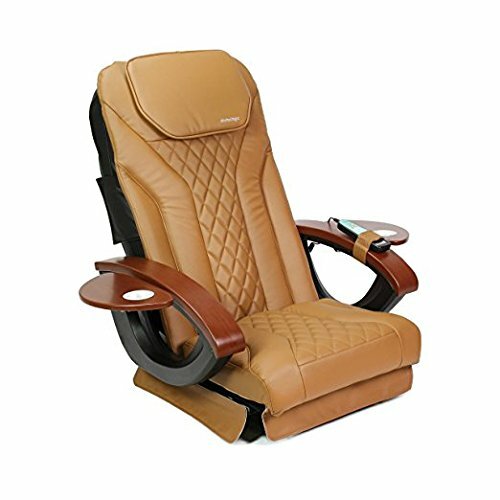 SHIATSULOGIC NEW Cushion Cover Set for Pedicure Spas & Pedicure Chairs. Replacement on your chairs makes them look luxuriously NEW!! OPI Infinite Shine, Chicago Champagne Toast, 0.5 fl.oz.